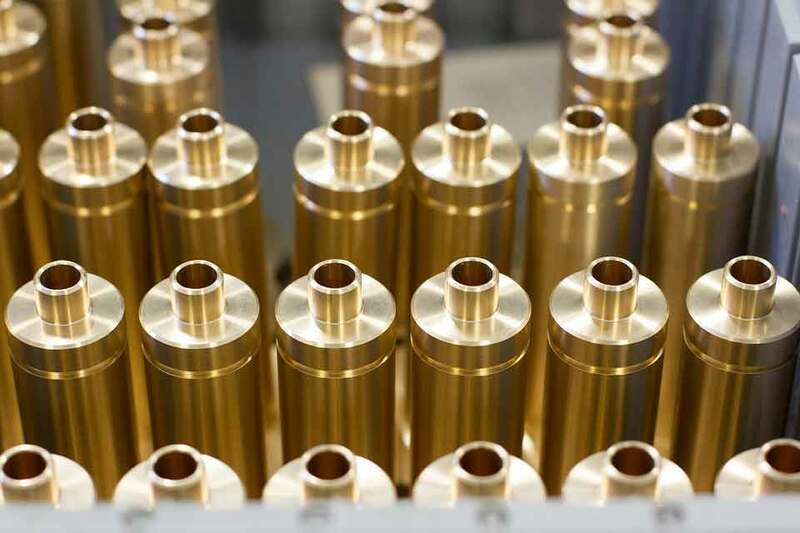 At Central Tube and Bar, our focus on high quality, precision components for our customers wouldn’t be possible without our team behind the scenes. We’re a dedicated group of individuals who bring their strengths together to produce superior value-added services to our customers. 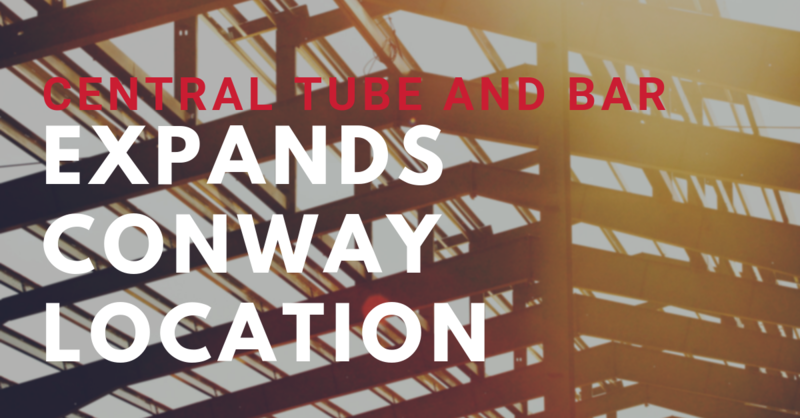 CONWAY, Ark., November 27, 2018 – Central Tube and Bar has expanded their Conway facilities to include a new 72,000-square-foot facility in addition to their existing corporate headquarters and fabrication facility on Middle Road. 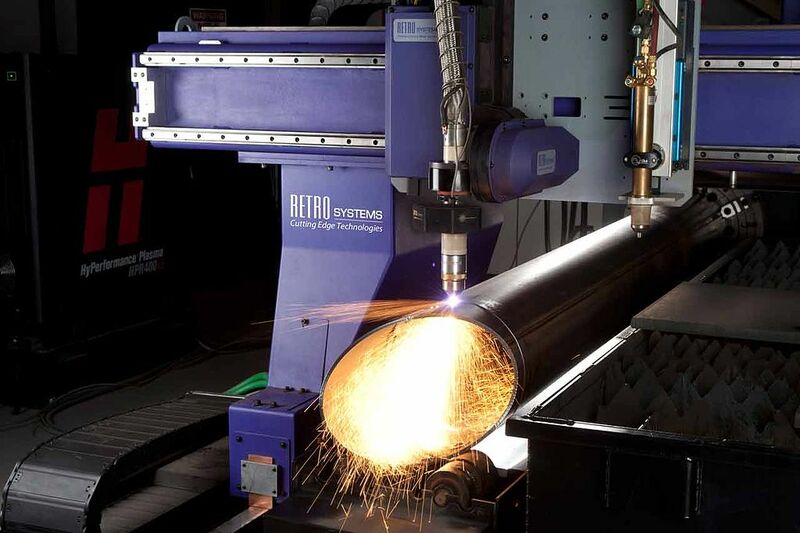 As part of the new expansion, Central Tube and Bar has also added a new BLM LT7 tube laser, the company’s 7th laser. 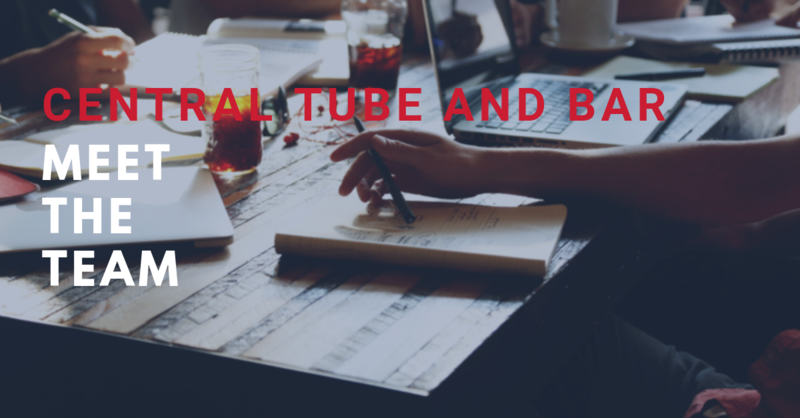 Central Tube and Bar is pleased to have earned a prestigious ISO 9001:2015 certification, underlining the company’s commitment to high quality tube and bar products and innovative technologies. 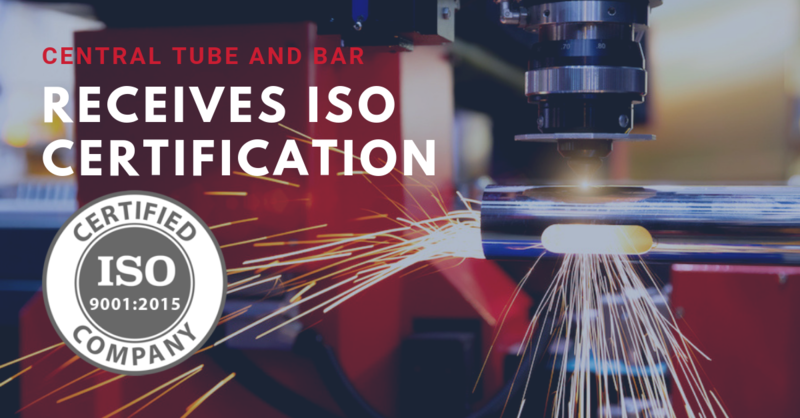 Previously certified under the ISO 9001:2008 standards, Central Tube and Bar underwent an extensive audit by Perry Johnson Registrars, Inc. to meet the updated 2015 ISO certification standards that now include more customer and industry focused requirements. Thinking of ordering parts from an offshore manufacturer? It may cost you more than you think! Most OEMs and service centers operate with razor thin profit margins to stay competitive, and the only choices that they have to increase their profits are to raise their prices, and potentially alienate their customers, or lower their manufacturing costs. The temptation is very real to take a chance on an overseas manufacturer when it comes to their part orders, but as anyone who has ever dealt with an offshore supplier will tell you, their small savings are often accompanied with large inconveniences. At CTB, we’re more than a parts supplier: We’re a partner! Have you ever felt lonely? There’s nothing like having a great idea and the right combination of drive and resources to turn it into an honest-to-goodness business. But one of the drawbacks of success is that if your great idea is unique enough, you don’t have a lot of peers that you can turn to for advice or words of encouragement. Need to order parts on a tight budget? We’ve got you covered! Manufacturing has changed tremendously in America over the past 50 years. 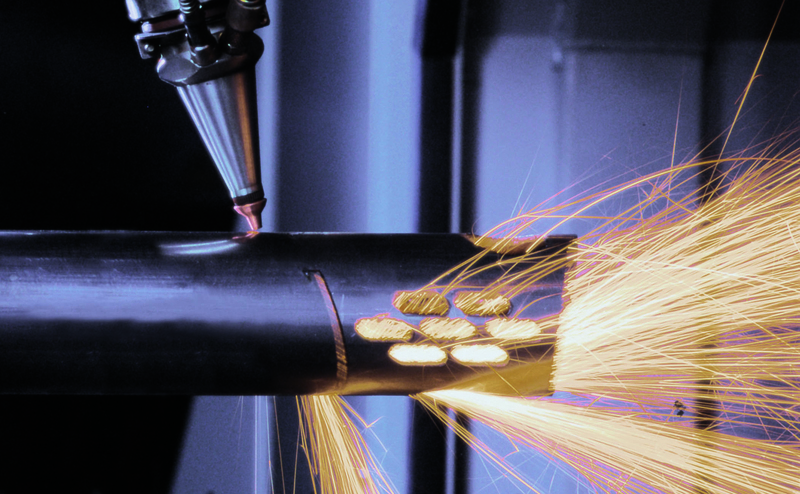 The days of huge factories with equally huge workforces are long gone, and today it’s all about doing more with less, and working with increasingly tight manufacturing budgets. Many American companies have resorted to outsourcing to cut costs on manufactured goods.